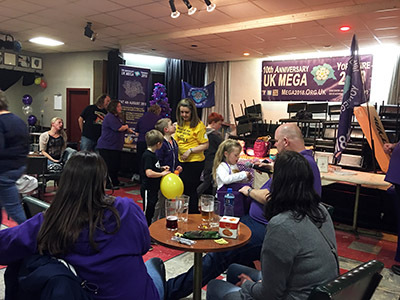 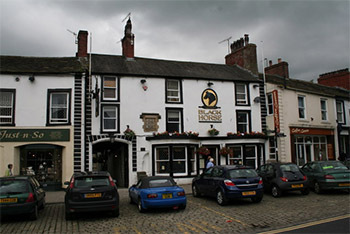 Our second fayre, went down just as well as the first – we are now thinking of making it an annual event, it may have just been set up to raise a bit of money for our 2018 Mega, but people seem to like it so much that we will end up doing it again even though we will have to find some other event to raise money for ! 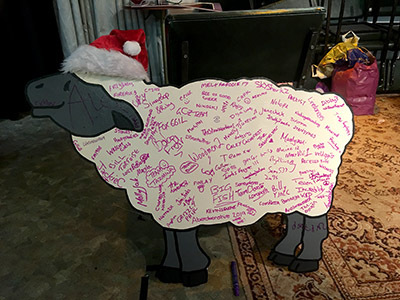 We had the return of Skelton the log sheep, this time with his Christmas hat on ! 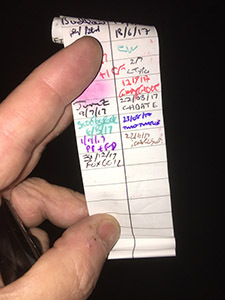 On my way home from a New Years Eve trip to see Star Wars at the Cinema… stopped off to grab this cache… looked at the item that matched the hint and thought I know where it will be, and put my hand straight to it.